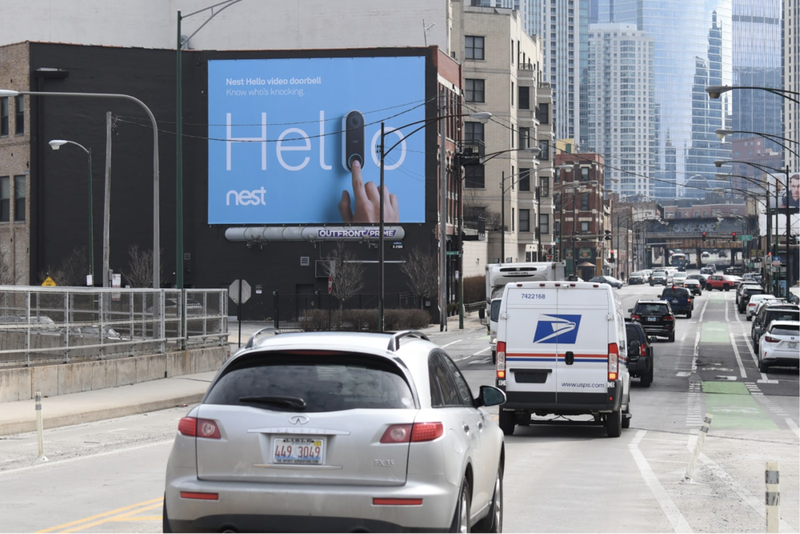 The Nest Hello video doorbell was one of the most eagerly anticipated tech products of 2018 and we did our fair share to drum up the enthusiasm with a national TV, OOH and print buy along with a ton of supporting digital. 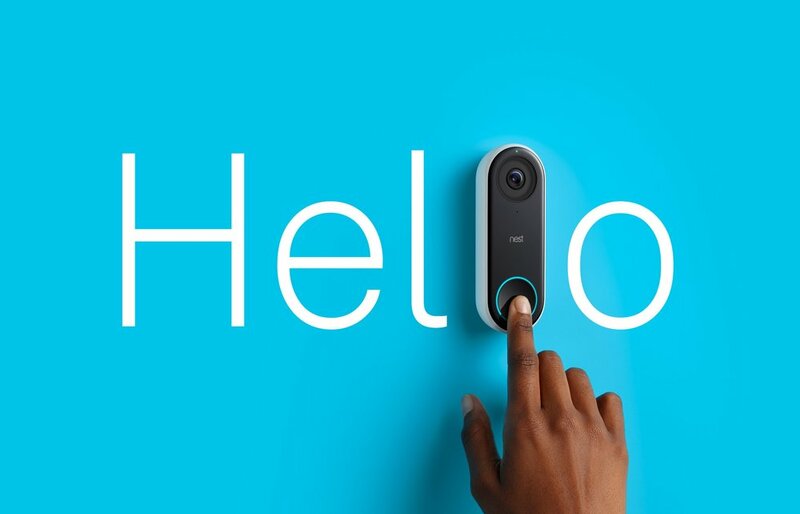 We started with a warm, Nesty hello for "Hello"! 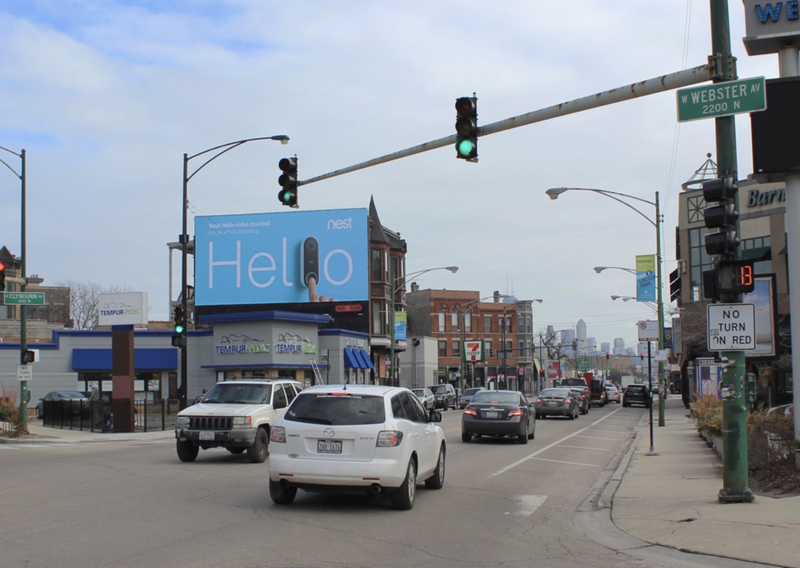 When media and creative are in lock step, good things happen. 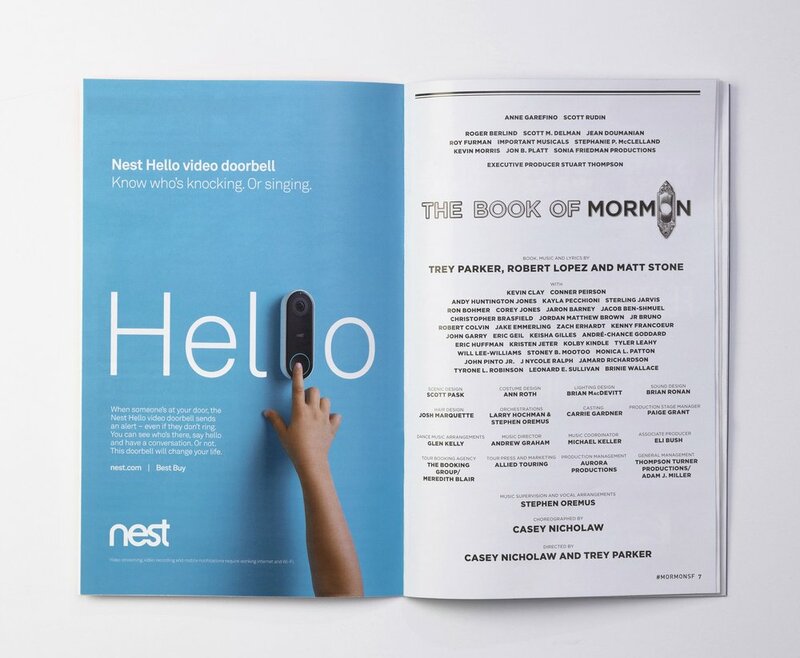 We chose a custom media buy in the front of "The Book of Mormon" playbill with a customized ad all about our new doorbell.